еще год of the Dragon Captions. Болталка amusement.... Wallpaper and background images in the Spyro The Dragon club. 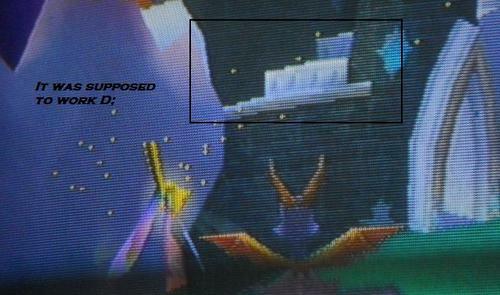 This Spyro The Dragon photo might contain знак, плакат, текст, классной доски, and доске.